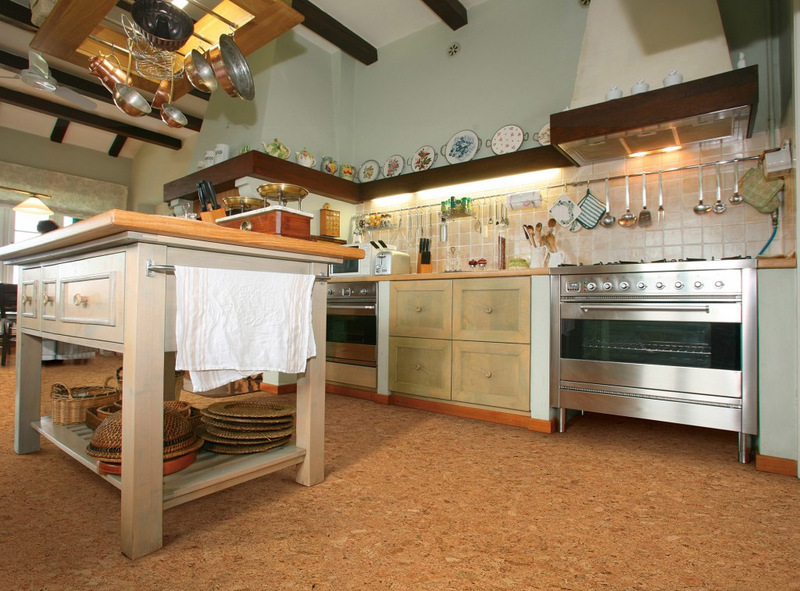 Cork Flooring as a sustainable environmentally friendly material choice. Photos are via US Floors. 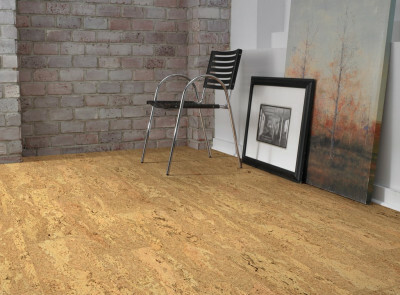 As issues of sustainability and environmental friendliness move to the forefront, any interior designer should consider cork flooring as both a responsible and stylish option to offer to clients. Cork is harvested from the bark of cork trees, a resource that can be tapped over and over again throughout the lifespan of the tree. It’s harvested on average every eight years or so, and the tree itself is not only protected but is actually benefiting from the harvesting process. For an interior designer who is conscious about health and safety of people cork flooring scores major points. 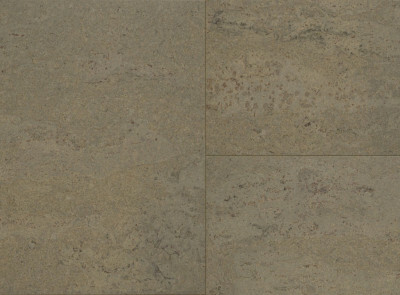 The manufacturing process excludes the use of such toxic chemicals as formaldehyde and phenol which would compromise air quality. 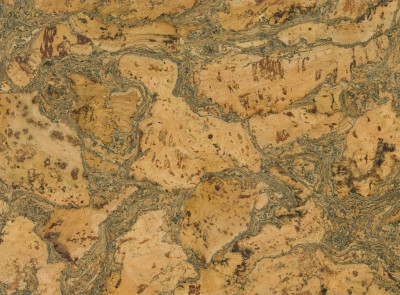 Adding to its appeal, the natural composition of cork is hypoallergenic as well as fire and insect resistant. There is no need to sacrifice functionality or style when considering using cork flooring. 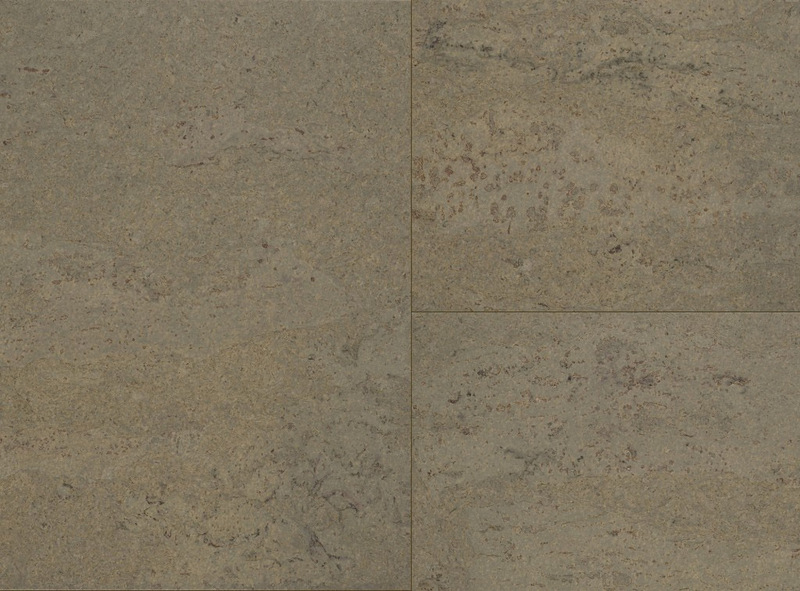 It feel very comfortable and soft under your feet absorbing both sound and warmth much like carpet would. 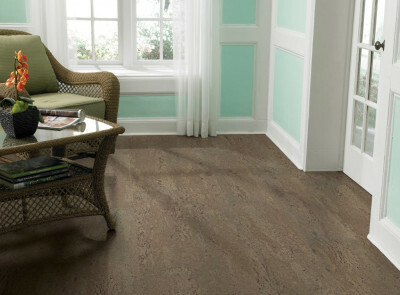 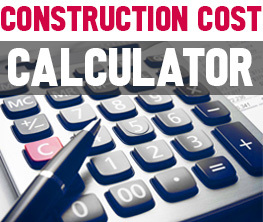 Like hard flooring, the finish provides durability and stain resistance which allows easy cleaning. 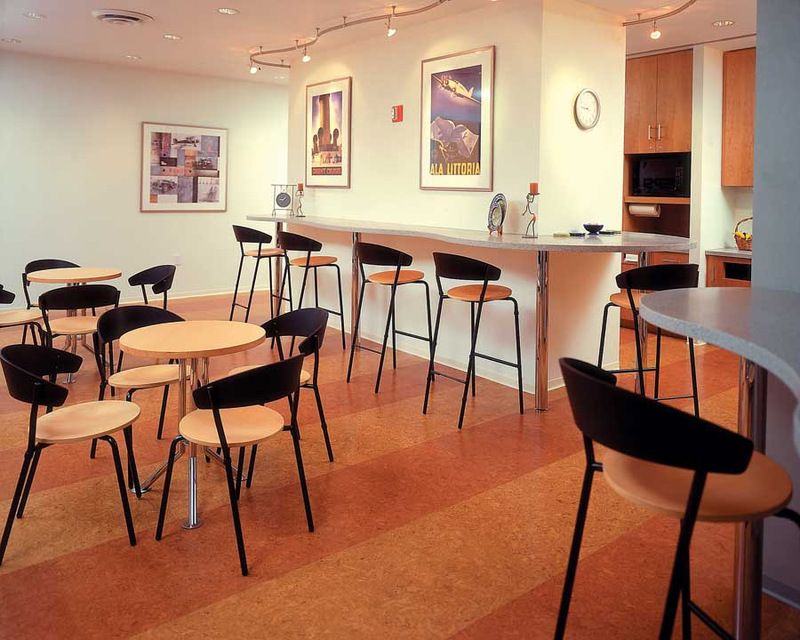 Variety of colors, shapes, patterns, and shades available in cork flooring that will work in commercial or residential environment. Whether the desired look is trendy, classic, or something in between, cork floors will enhance the aesthetic of any room. 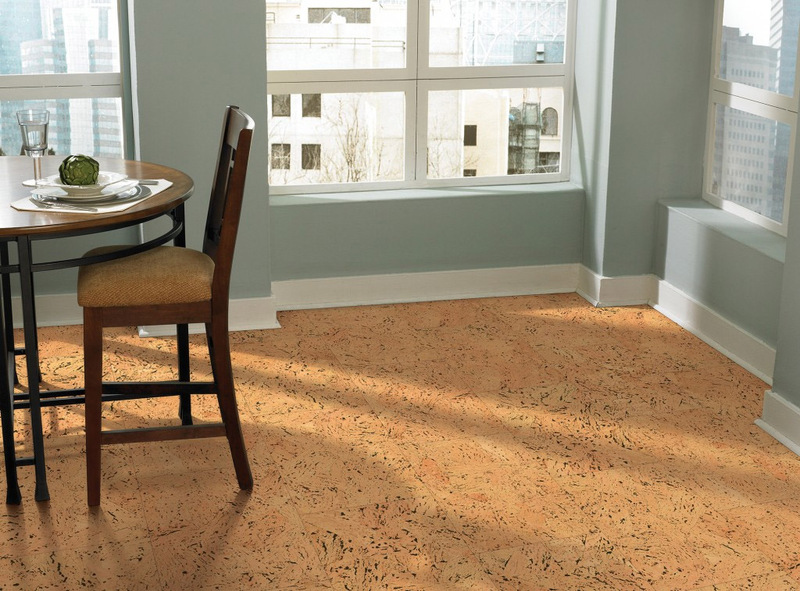 Cork flooring has originally been used in residential interior design, but lately it started showing up in restaurants, salons and office interiors as well. 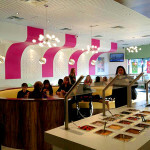 It adds the warms and softness to any commercial interior design.